Laura Biagiotti is an Italian fashion designer affectionately known as the "Queen of Cashmere." We have a few best selling perfumes in our fragrance base. The earliest edition was created in 1982 and the newest is from 2017. 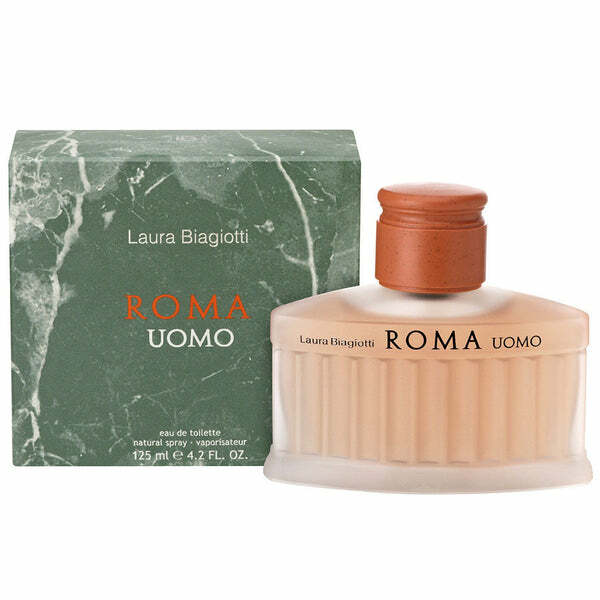 Laura Biagiotti fragrances were made in collaboration with perfumers Sophie Labbe, Ellen Betrix, Sophia Grojsman, Carlos Vinals, Domitille Michalon, Domitille Bertier, Juliette Karagueuzoglou, Nicolas Beaulieu, Annick Menardo, Ursula Wandel, IFF, Michel Almairac and Lucas Sieuzac. 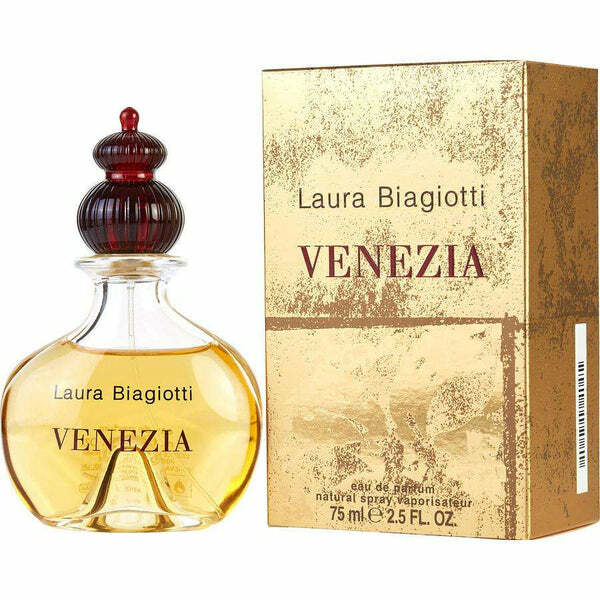 Some best selling Laura Biagiotti perfumes are Laura Biagiotti, Roma Biagiotti, Venezia Biagiotti etc. Wear these lovely Scents any time of the day or night. It is just as enticing when you are working long hours at the office as it is on a long-anticipated first date. 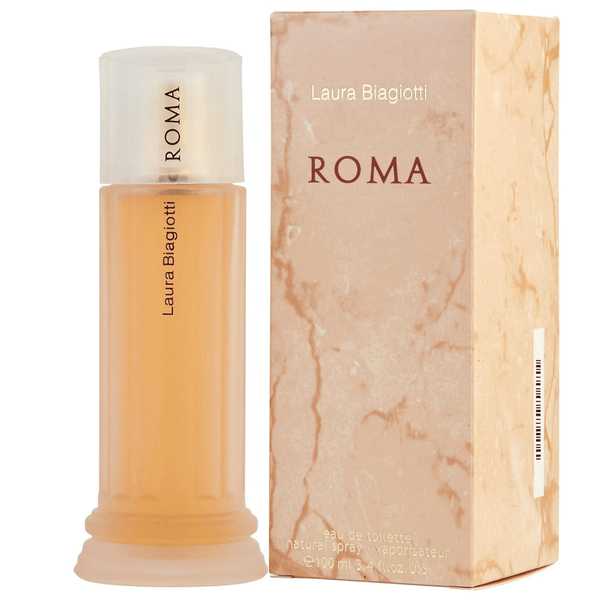 Buy Laura Biagiotti perfumes online at perfumeonlne.ca at unbeatable price. 100% authentic products.